Authors: M. Kilbinger, C. Heymans, M. Asgari et al. 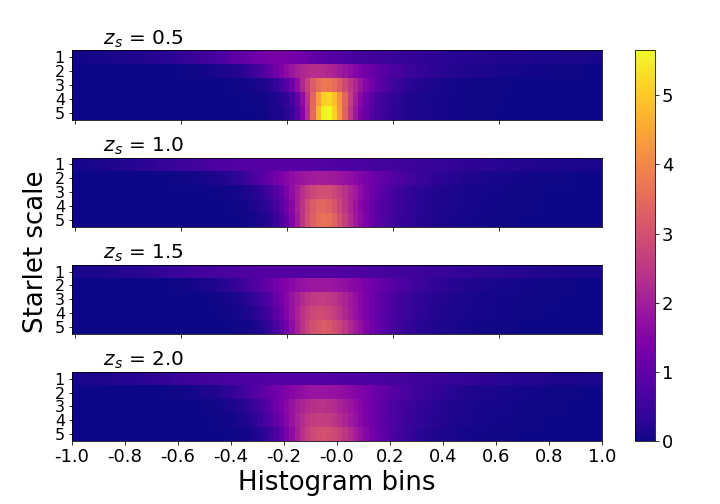 We compute the spherical-sky weak-lensing power spectrum of the shear and convergence. We discuss various approximations, such as flat-sky, and first- and second- order Limber equations for the projection. 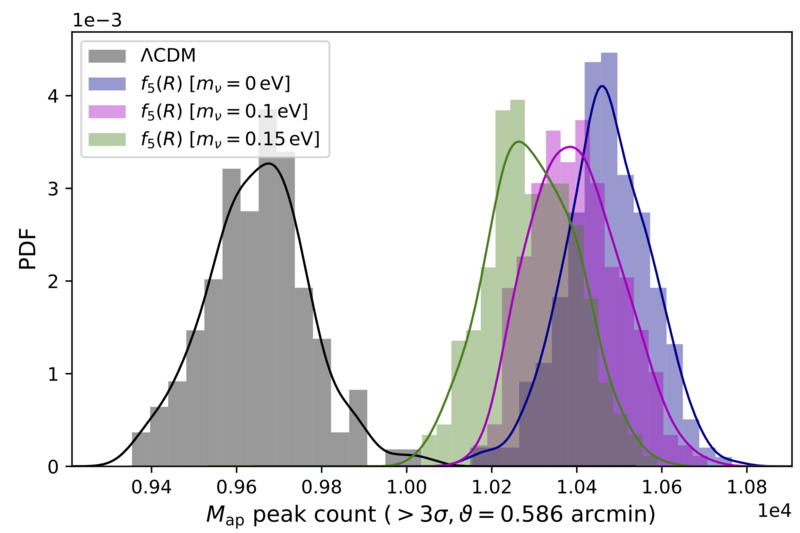 We find that the impact of adopting these approximations are negligible when constraining cosmological parameters from current weak lensing surveys. 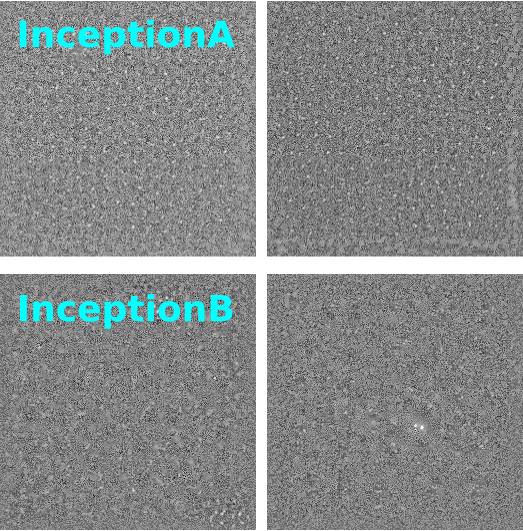 This is demonstrated using data from the Canada-France-Hawaii Lensing Survey (CFHTLenS). 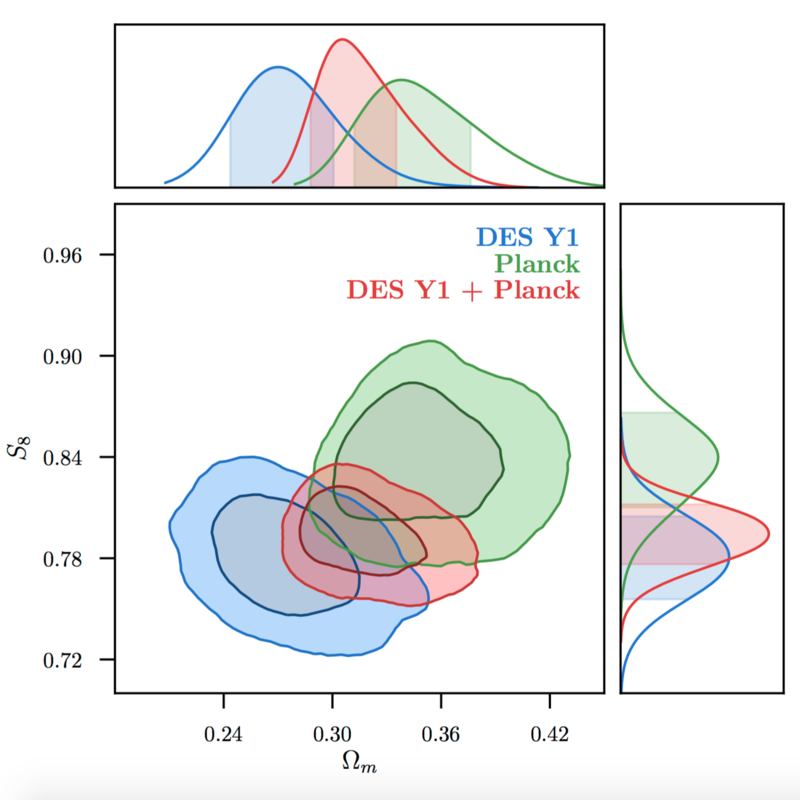 We find that the reported tension with Planck Cosmic Microwave Background (CMB) temperature anisotropy results cannot be alleviated, in contrast to the recent claim made by Kitching et al. (2016, version 1). 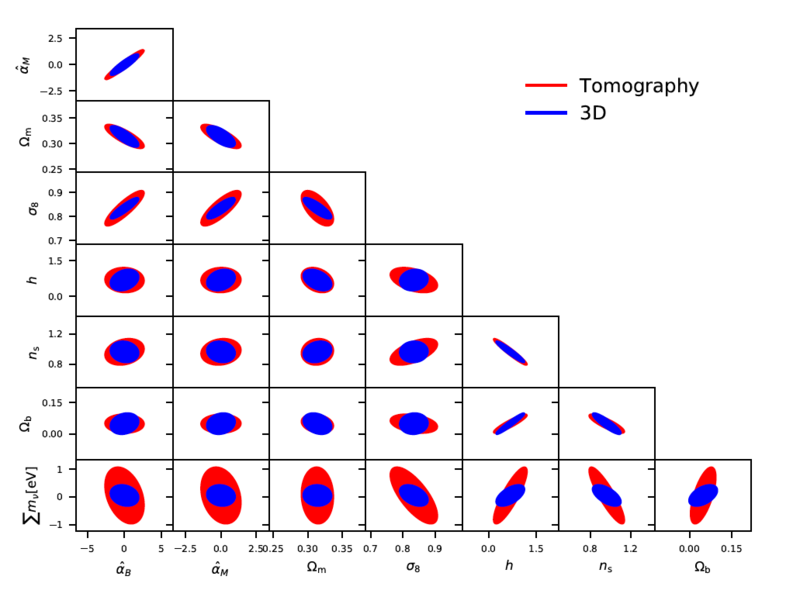 For future large-scale surveys with unprecedented precision, we show that the spherical second-order Limber approximation will provide sufficient accuracy. In this case, the cosmic-shear power spectrum is shown to be in agreement with the full projection at the sub-percent level for l > 3, with the corresponding errors an order of magnitude below cosmic variance for all l. When computing the two-point shear correlation function, we show that the flat-sky fast Hankel transformation results in errors below two percent compared to the full spherical transformation. In the spirit of reproducible research, our numerical implementation of all approximations and the full projection are publicly available within the package nicaea at http://www.cosmostat.org/software/nicaea. 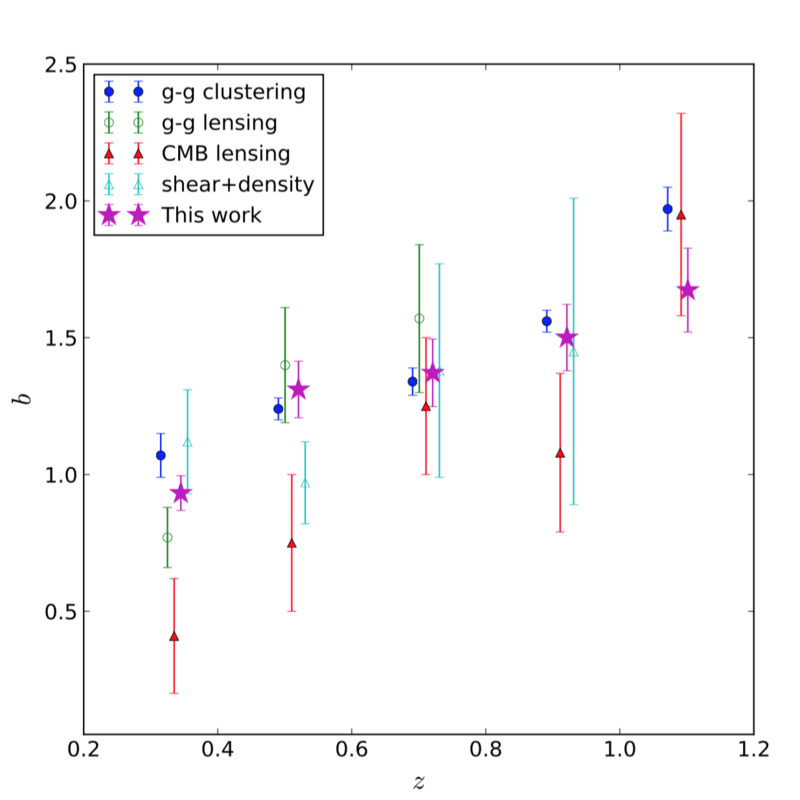 We discuss various methods to calculate projections for weak gravitational lensing: Since lenses galaxies pick up matter inhomogeneities of the cosmic web along the line of sight while photons from the galaxies propagate through the Universe to the observer, these inhomogeneities have to be projected to a 2D observable, the cumulative shear or convergence. The full projection involves three-dimensional integrals over highly oscillating Bessel functions, and can be time-consuming to compute numerically to high accuracy. Most previous work have therefore used approximations such as the Limber approximation, that reduce the integrals to 1D, and thereby neglecting modes along the line of sight. The authors show that these projections are more than adequate for present surveys. Sub-percent accuracy is reached for l>20, for example as shown by the pink curve, which is the ratio of the case 'ExtL1Hyb' to the full projection. The abbreviation means 'extended', corresponding to the improved approximation introduced by LoVerde & Afshordi (2008), first-order Limber, and hybrid, since this is a hybrid between flat-sky and spherical coordinates. This case has been used in most of the recent publications (e.g. 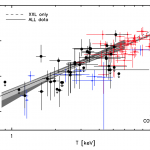 for KiDS), whereas the cast 'L1Fl' (first-order Limber flat-sky) was popular for most publications since 2014. 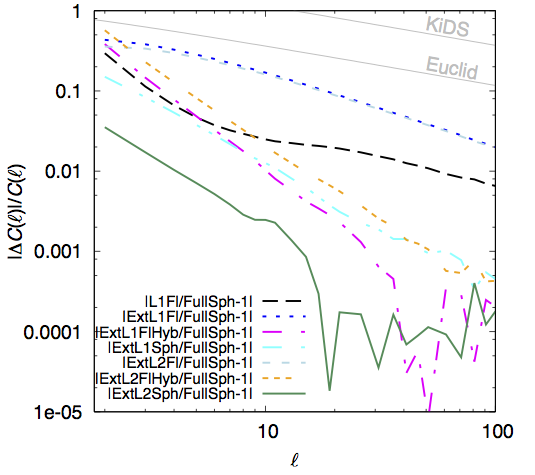 These approximations are sufficient for the small areas of current observations coming from CFHTLenS, KiDS, and DES, and well below cosmic variance of even future surveys (the figure shows Euclid - 15,000 deg2 and Kids -1,500 deg2). The paper then discusses the second-order Limber approximation, introduced in a general framework by LoVerde & Afshordi (2008), and applied to weak lensing in the current paper. 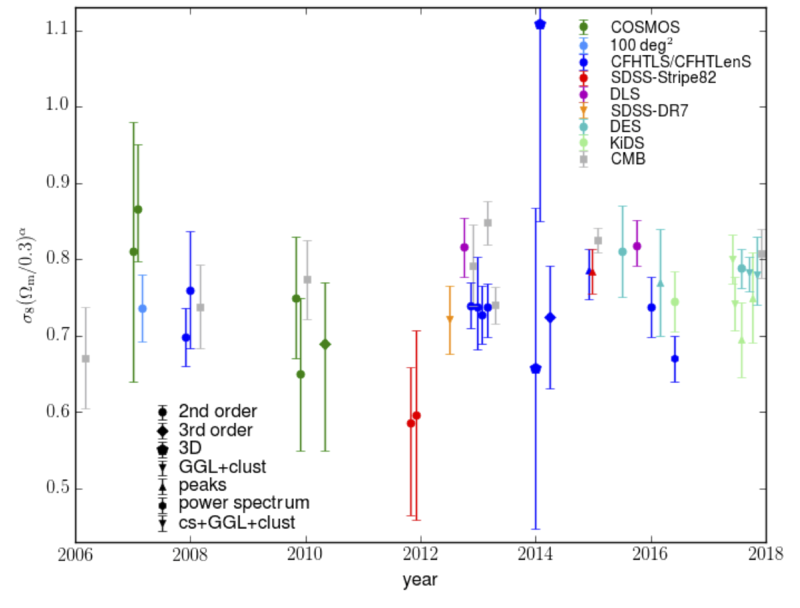 The best 2nd-order case 'ExtL2Sph' reaches sub-percent accuracy down to l=3, sufficient for all future surveys. 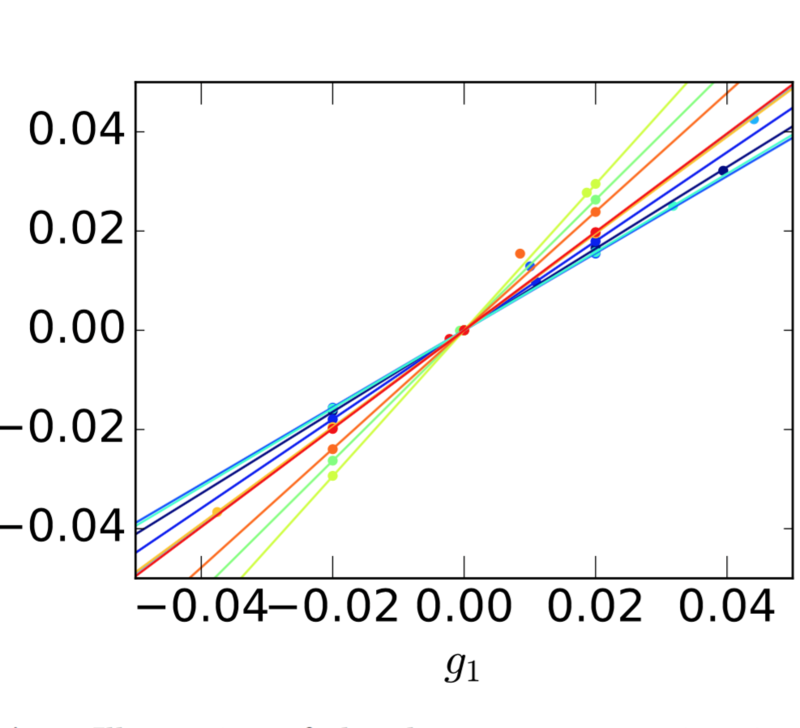 The paper also computes the shear correlation function in real space, and shows that those approximations have a very minor influence. We then go on to re-compute the cosmological constraints obtained in Kilbinger et al. (2013), and find virtually no change when choosing different approximations. Only the depreciated case 'ExtL1Fl' makes a noticeable difference, which is however still well within the statistical error bars. This case shows a particular slow convergence to the full projection. Similar results have been derived in two other recent publications, Kitching et al. (2017), and Lemos, Challinor & Efstathiou (2017). Note however that Kitching et al. (2017) conclude that errors from projection approximations of the types we discussed here (Limber, flat sky) could make up to 11% of the error budget of future surveys. 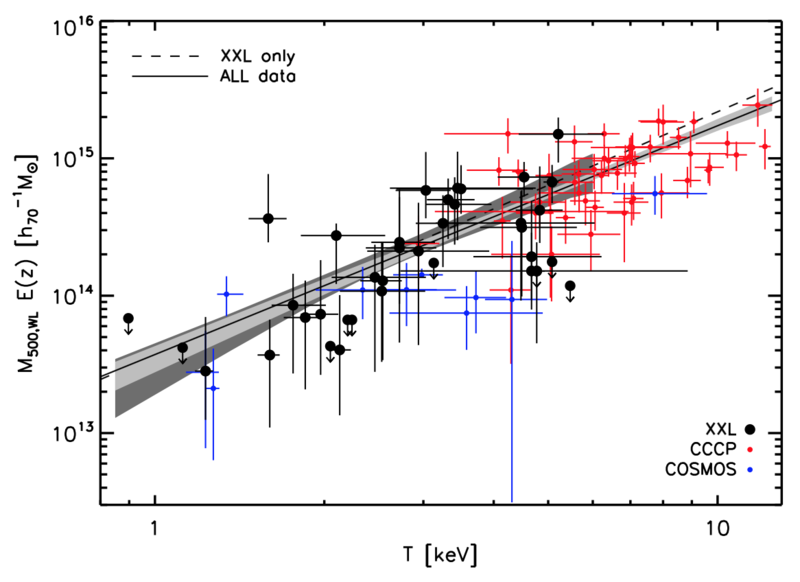 This is however assuming the worst-case scenario including the deprecated cast 'ExtL1Fl', and we do not share their conclusion, but think that for example the projection 'ExtL2Sph' is sufficient for future surveys such as LSST and Euclid.